For us one thing always counts: To facilitate your workholding and to increase your productivity. 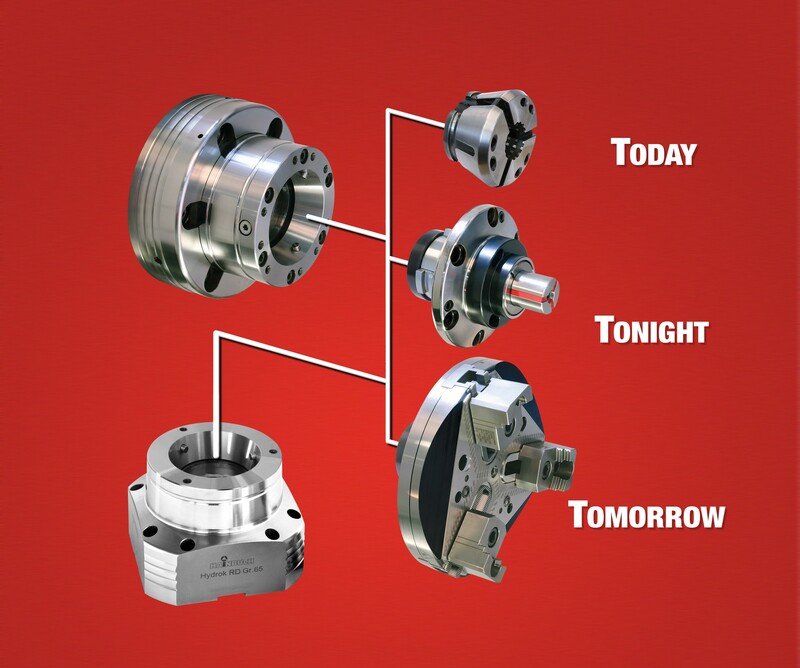 That’s what we call exciting workholding technology! Our experience in the workholding industry brings the most effective and efficient clamping solutions to even the most challenging applications. Smart Manufacturing leverages the power of advanced manufacturing technologies to improve your bottom line and advance your manufacturing operations in real time. Smart manufacturing technologies are here and ready to experience. Immerse yourself in solutions and push your business forward. The time is now! Register today to ensure your free expo pass!